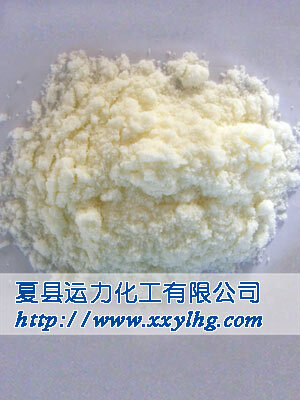 Physicochemical Properties: White or slight yellow crystal, easy in moisture. specific density:2.168, Meltiong point:271℃. It decomposes at 320℃. 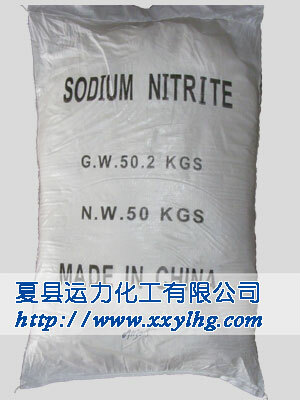 It can be oxidized in the aire as solium nitrate. It will burn once in contact with easy combustion things and then produced the poisonous and stimulating nitrogen oxide gas. It is harmful to swallow. Applications and Usages: Mainly used as fabrication nitrogroup compound azo-dye, fabric dyeing mordant, bleaching agent,metal heat treatment agent and pharmacy industry technology.